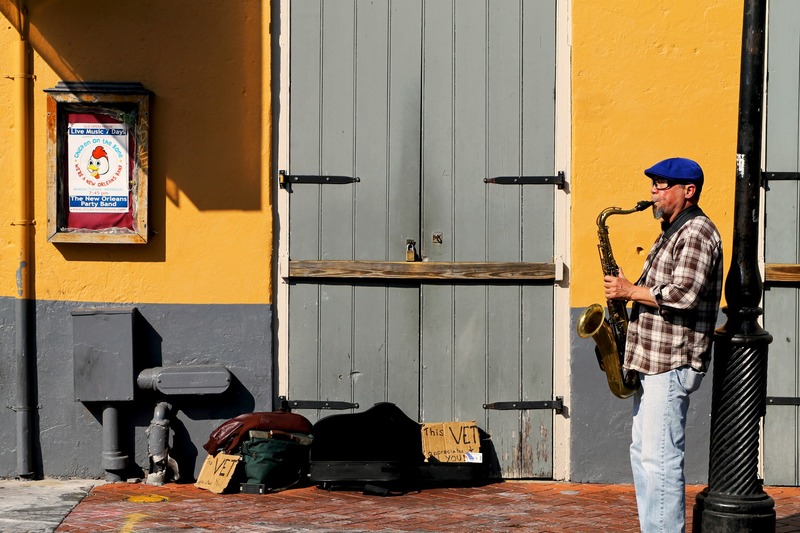 Street Musician, The French Quarter | Stop. Look. Shoot. really, really good photo of this happy guy!